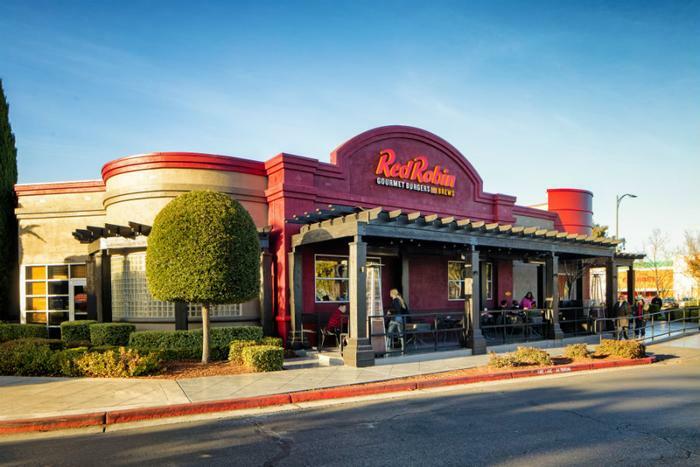 To celebrate the end of another school year, Red Robin is giving teachers and school staff a free meal. On Tuesday, June 5, any teacher, school staff member, bus driver, or educational professional with a valid school ID can get a free Tavern Double Burger with bottomless steak fries at participating Red Robin restaurants. “Teachers are the best. That’s why we’re giving you a FREE Tavern Double Burger & Bottomless Fries. Stop in June 5 with your faculty ID to cash in on this delicious gift,” the company tweeted. The offer is good for dine-in and to-go orders, and no purchase is necessary to claim the offer. Red Robin offers five different Tavern Double Burger with fries options on its menu (a $6.99 value). "Red Robin knows that remarkable people make us better and we look forward to welcoming all educators to our restaurants on June 5 to show our appreciation for all the hard work they put in throughout the school year," said Dana Benfield, the company's senior vice president and chief marketing officer in a statement. Red Robin is also running a gift card promotion through June 30. Customers who buy a $25 gift card at participating locations and online get $5 in bonus bucks to redeem July 1 through Aug. 31.